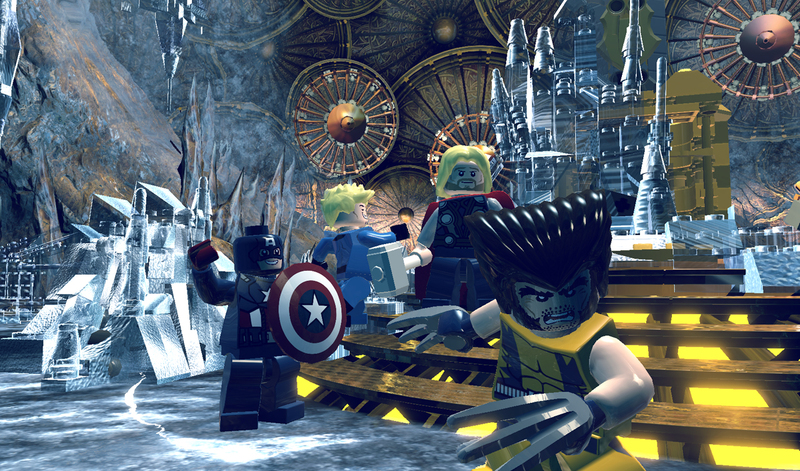 Wolverine has never looked quite so adorable. After giving the DC universe the LEGO treatment in Lego Batman 2: DC Super Heroes last year, TT Games is doing the same with some of the most familiar faces of Marvel's superhero comics. 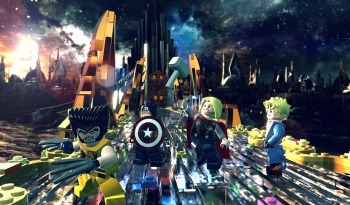 The latest screenshots for LEGO Marvel Super Heroes show Wolverine, Captain America, Thor, and The Human Torch teaming up for a trip to Asgard, where they will confront an armored weapon known as the Destroyer. 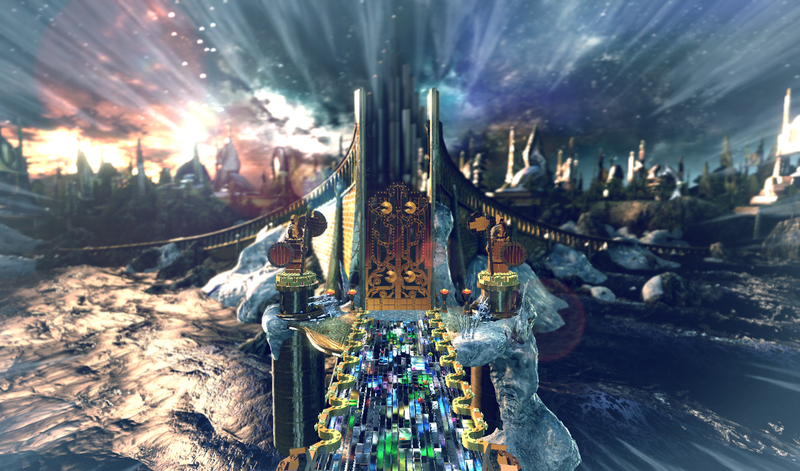 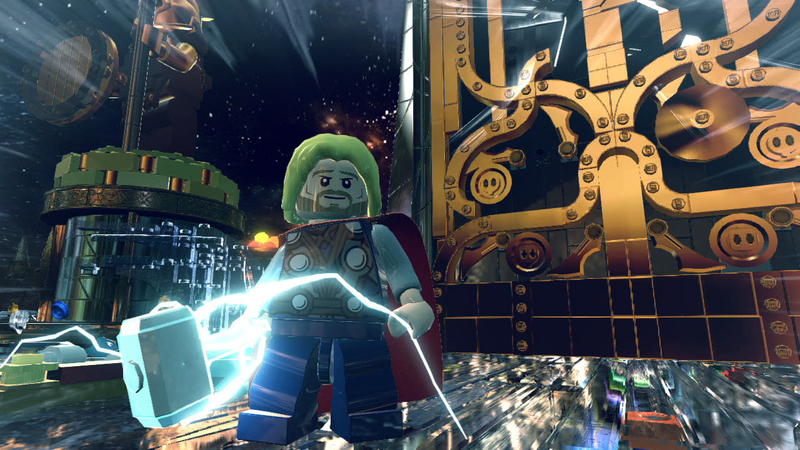 LEGO Asgard looks really great in these images, and the Destroyer is also appropriately threatening. 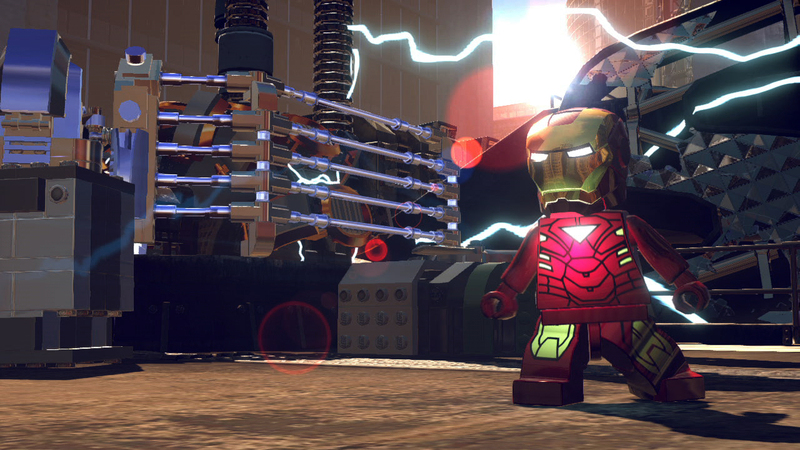 Though Wolverine, Cap, Thor, and The Human Torch are front and center in most of these screens, there are also a couple of appearances from Iron Man Tony Stark. 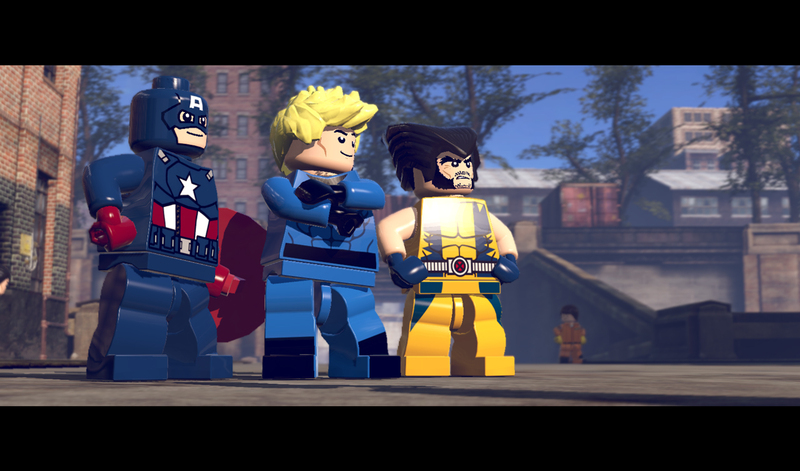 So far, it seems like LEGO Marvel Super Heroes is doing a fine job bringing these beloved heroes to life... well, in LEGO form. 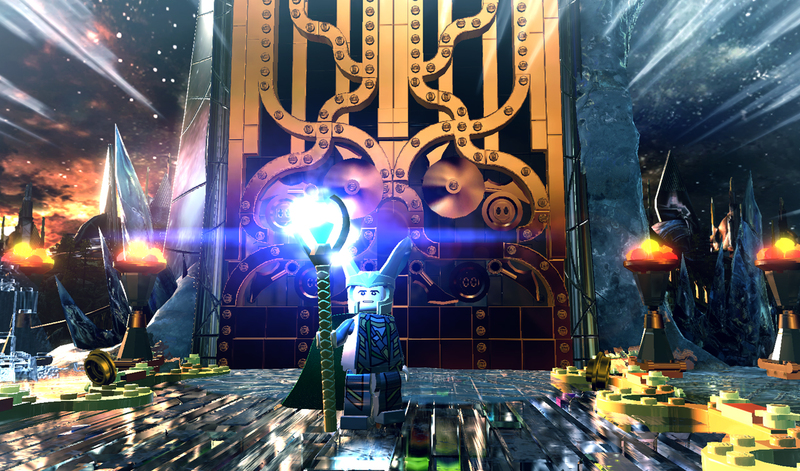 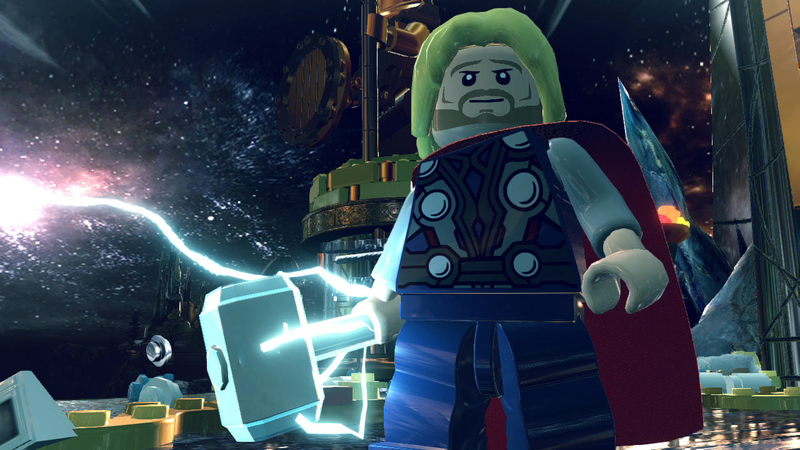 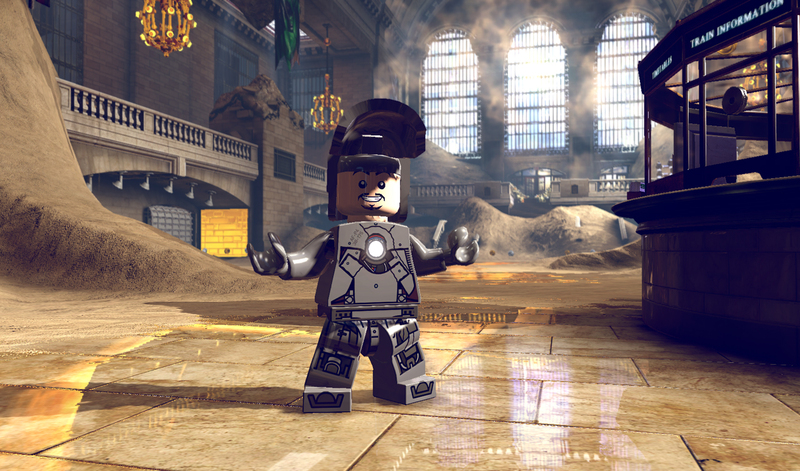 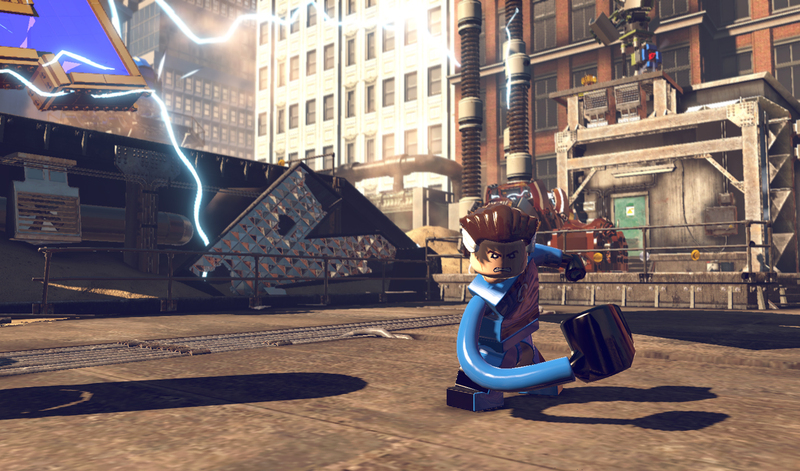 LEGO Marvel Super Heroes doesn't have a solid release date yet, but it's due out later this year.